The Dace Man Show Ep 92 - We Survived A.C.
Hey, hey, hey, Dacetacular nation! 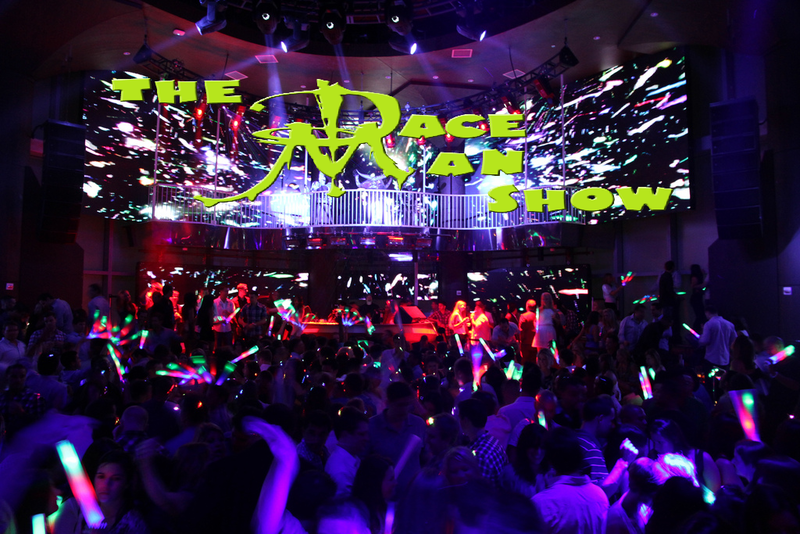 Check out episode 92 of The Dace Man Show with hosts Dace, Gibby, Frank Ward, Nicholas Andrew, and Patty McTitties! He's just a Bill, sitting on Capital Hill.